Now that the snow and the cold weather is behind us, some of you will no doubt be thinking of refreshing the interior of your home. That could be with colour, new styling or fresh wall hangings. Whatever option your thinking of selecting, don’t make any decisions until you’ve seen the trends that have attracted attention from designers and households, alike. 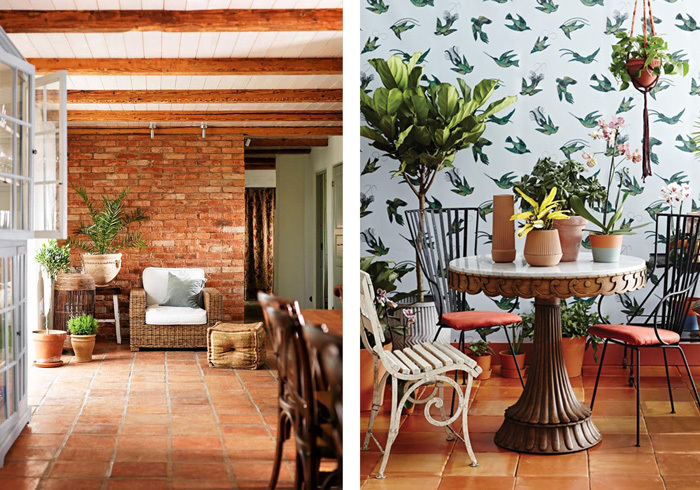 Wallpaper prints are still a popular look for interior designers. And, if you’re still a fan of the tropical prints that became available last year, you’re in luck as they’re still around – in abundance. But, if you want something a little less whimsical but that still adds a note of interest to your home, how about a geometric print? They come an array of colours which means you should be able to add a print background no matter what colour palette you prefer. Herringbone print is also something that will become more common on walls than on floors this year. Adding a bold print to your room can feel daunting at first. But it makes a real statement and draws the eye of all your visitors – whether they like the print, or they don’t! An ice cream colour palette is a look that you’ll be able to enjoy and spread around you home this year. From paints, to pieces of furniture and even floor coverings and wall decorations, the colours of everyone’s favourite ice creams is expected to be a key trend this year – and possibly beyond. As with so many things now, sustainable items are a design trend that isn’t likely to go away. Ever. Opting for items that have been made from sustainable sources is a popular choice among millennials and it will probably prove a key theme for years to come. Whether you prefer the minimalist or chintz look, there are a growing number of sustainably made items that will complement your taste and choices. What Hygge was to 2017, Wabi-Sabi is expected to be to 2018 and possibly beyond. It’s a Japanese concept or philosophy, centred on accepting the imperfections of life. 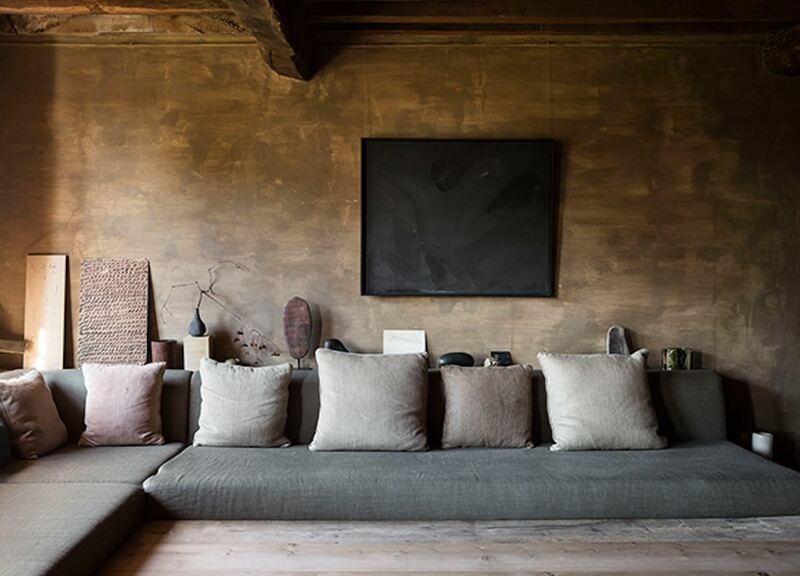 Wabi-Sabi is a more carefree approach to interiors than the hygge look. It’s about finding beauty in imperfections and ensuring your interior décor represents you – in all your forms. “Hygge is something that many people loved and it will remain in place for some, but Wabi-Sabi is a style ethos that lots of people will find easier to achieve and enjoy doing so, too,” said Eden Harper, Battersea estate agent.